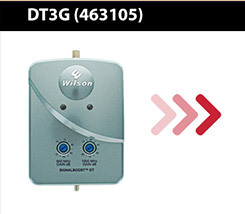 Today we look at the multiple Wilson weBoost antenna replacements and upgrades for home. 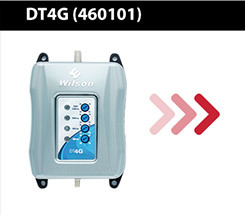 As a reminder, weBoost is Wilson Electronics's premium brand. 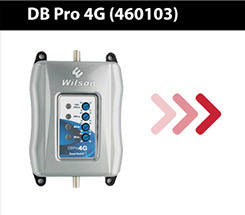 However, all Wilson amplifiers that start with a 46**** (6-digit number) should share compatible antennas and accessories with weBoost signal boosters. We'll be referring to the weBoost line, however, we'll also reference the appropriate Wilson cell phone boosters. 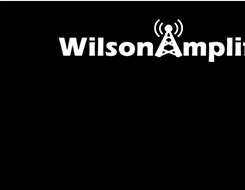 For best results about Wilson antennas, please email our customer support team at sales@wilsonamplifiers.com. They usually respond in less than 24 hours and have the answers you're looking for. 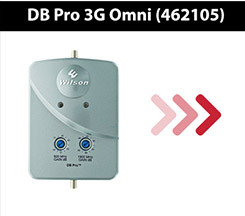 Wilson weBoost Panel Antenna Expansion Kit (304447) (up to +10.6 dB gain, 6x more powerful). Wilson weBoost Directional Antenna (314475) (up to +7.3 dB on 700 Mhz, 1.6x more powerful on 700 MHz). Read more about the weBoost Home 4G signal booster. Read more about the weBoost Connect 4G signal booster. 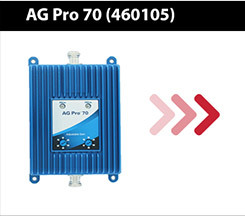 Read more about the weBoost Connect 4G-X signal booster. 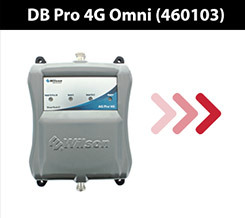 For best results, email us today ( sales@wilsonamplifiers.com) and explain your situation and a certified signal booster expert will figure out the best options to help you. Or call us 1-800-568-2723 and listen to our sweet Texan accent. And if you'd like to read more information about cell phone antenna boosters check out our Definitive Guide.